Bratislava is naturally a romantic city with its cute little streets, beautiful palaces and hidden loveable cafes. And this is especially valid during the most romantic time of year – Valentine’s day. We are sure you will fall madly in love with what the city has to offer. 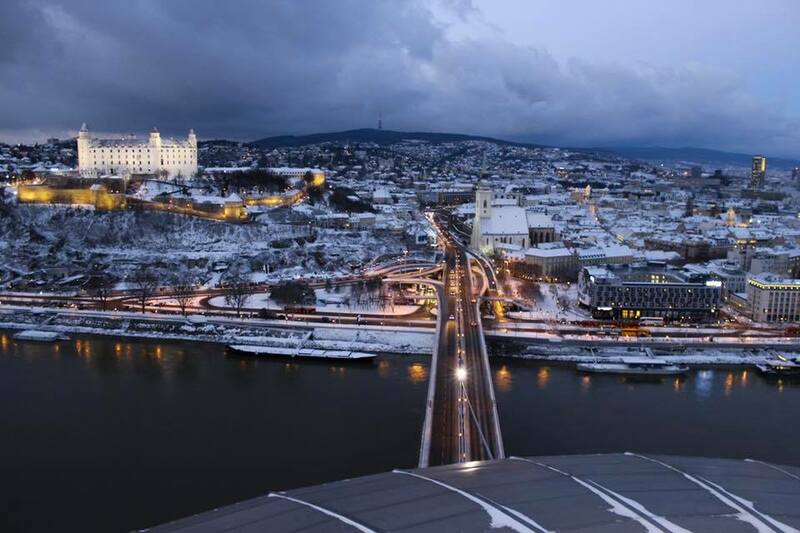 Here are the most romantic events and best activities to make the most of your Valentine’s Day in Bratislava in 2019. 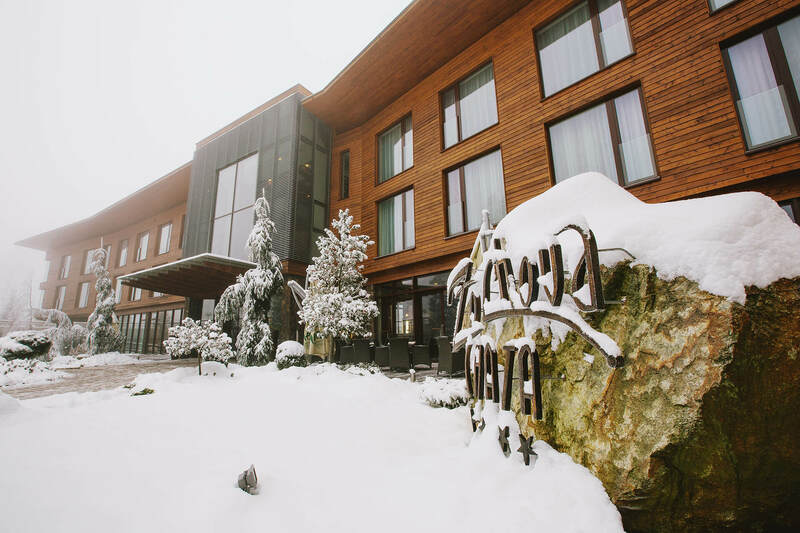 Only few kilometres from Bratislava, you have a chance to enjoy the luxury of the tranquillity and peace surrounded by the forests of the Little Carpathian mountains. It’s not often that you can escape the city lights and switch off completely, without the need to travel the long distance. That’s right, hotel Zochova chata**** is located only up to 1 hour car drive from the Bratislava city center and around 40 minutes from the Bratislava airport. We have been writing about Zochova chata for several times already, as we truly are in love with this place. The building is an architectural jewel that breathes with romance. The surrounding nature is a win for all the nature enthusiasts and its wellness center offers one of the best services we have experienced. And why we think Zochova chata is worth a visit for a Valentine’s Day? For the Valentine’s weekend (from 15th – 17th February), they offer a Valentine’s special with accommodation, dinner and live harp music! The entrance to the wellness is free for all the hotel guests. Other specials that you can choose from are a couple bath with a glass of fancy prosecco, honey massage for two or whole body peeling for two. Feeling anti-Valentine’s Day? Then ditch the roses, pack your bags and enjoy their special 20% discount Sunday relax. We tried it and can only further recommend. 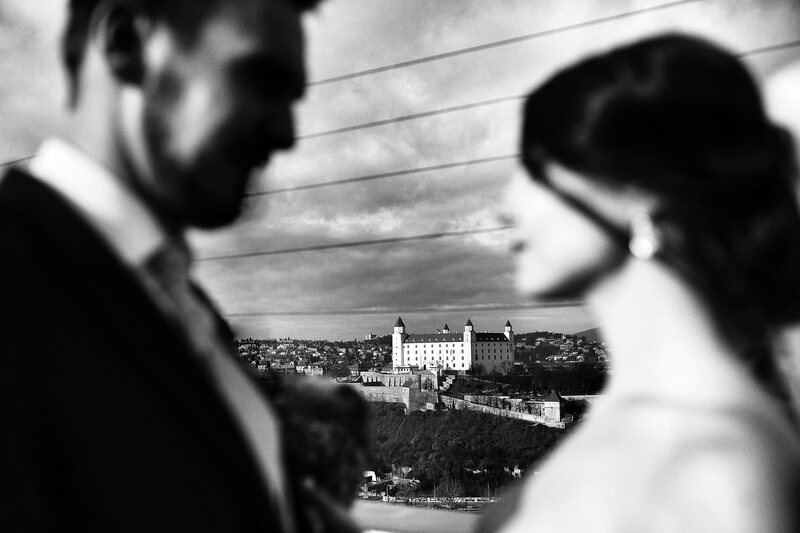 When is a better time to experience one of the Bratislava’s iconic buildings with the most romantic view than for such a special day? And if you are looking for a high class fine dining, you just found THE place :) And by the way, it’s in a flying saucer. . . The flying saucer-shaped folly is part of the Bridge of the Slovak National Uprising which everyone calls naturally the UFO Bridge. And it hosts a restaurant in the altitude of 85 metres with the beautiful view on the entire city lying at your feet. Can it get more romantic than this?! 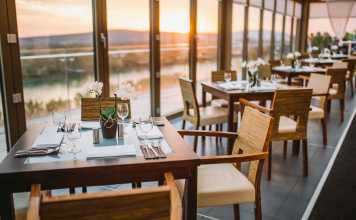 UFO watch.taste.groove restaurant has proudly been awarded with a Gourmet award for its world class cuisine and is definitely one of the most prestigious restaurants in Bratislava. Needless to mention that when it comes to the service, it is top level. We were lucky to try the specialties of UFO’s renowned chef Jozef Masarovič ourselves and had our VIP experience on the roof of Bratislava. You can have the same one now! For the Valentine’s Day, they prepared a special menu. 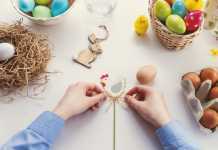 A five course menu includes among others specialties like sea urchin panna cotta with wasabi and yuzu, monkfish with seaweed caviar, or a chocolate pavé with caramel-miso ice-cream and can be enjoyed by 19:30. Afterwards, a seven course degustation menu steps in that includes Mille feuille from foie gras or 63 degree egg with edible dirt (not joking!) and truffle foam, on top of the five course menu. If this sounds intriguing, hurry up, as UFO is known for being creative and changing its menu quite often, bringing new tastes and experiences to its guests, so you can be sure this is something special served for the Valentine’s Day only. The restaurant offers traditional as well as international cuisine and can seat up to 70 people. If you want to have more privacy and your “own view,” book the private salon which is separated from the terrace and can seat up to 8 people. If you want to come by car, you can park it conveniently in the nearby garage – a 50 % discount will be activated on the whole parking in the restaurant when you show them the card. Located on the courtyard of the castle – actually on its western terrace, Hradna Hviezda is a unique place to dine at. Just think about it… how often do you have a chance to eat at a castle? :) And this part of the castle is moreover very romantic – with cute benches and tall lamps (magical especially at night!). 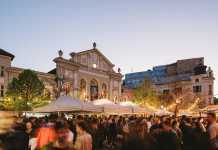 You’re gonna love the atmosphere in Hradna Hviezda! White tablecloths, candlelight in the antique silver candleholders on the table, heavy wooden furniture, big chandeliers together with highly professional staff and nice piano music played in the background create a superb environment to enjoy your meal. The historical interior reflects rich history of the castle and its surroundings. Hradna hviezda focuses on the modern Slovak cuisine with the traditional regional recipes. 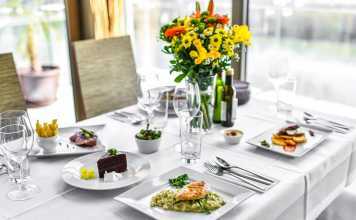 The menu reflects cooking passion of the chef Rastislav Klasovitý who loves to use mostly local and seasonal products. 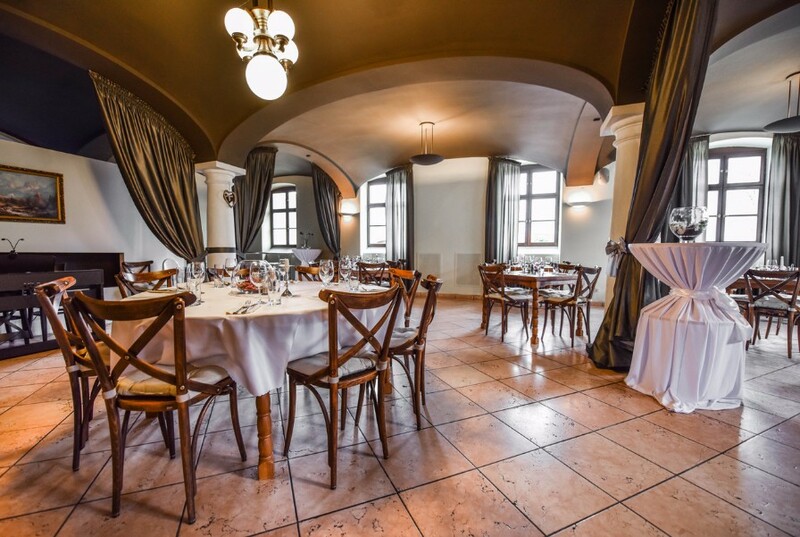 Hradna hviezda is our choice when we want to feel fancy and romantic and eat delicacies in the premises breathing with history. Spend the Valentine’s Day with your precious half at the authentic Spanish Prečo Bistro where the owners treat you like a guest at their home! On this occasion dedicated to the loving couples, they prepared an offer that includes great wine, tapas and something extra. 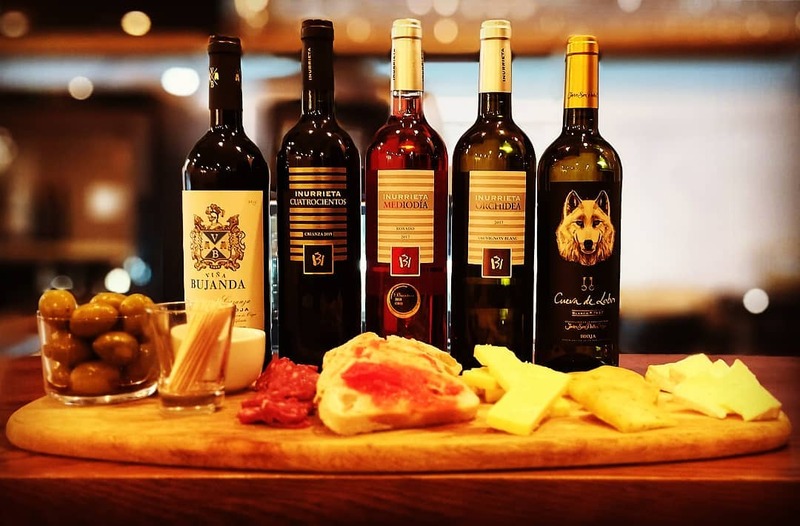 For only 25 € per couple, you can choose one bottle from their great selection of the best wines, a plate with cheese, olives, bread and tomato, and you’ll get a surprise dessert as well. If you want to book your table, contact Jose, the owner, through +0944 360 884, send him an email via info@preco-bistro.com or a message through Facebook. An alert for all the wine lovers. 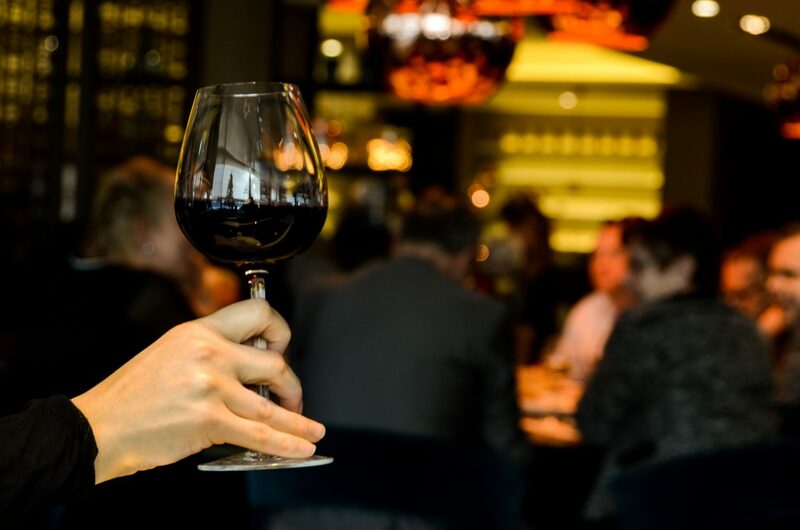 Have you tried wine tasting in the dark? Only in the complete darkness you will understand, when the world of scents and tastes opens up. When your brain cannot rely on the eyes, it strengthens the other senses. This is the result of the natural willpower to survive and you won’t believe what your sense will find in the wine when your brain switches to the survival mode. The Valentine’s wine tasting includes 7 samplings that represent different tastes and takes place on Vysoka Street in the city center. We hope that we have inspired you with these tips and that you will have a truly romantic stay in Bratislava. 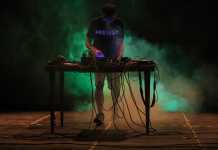 NOTE: The featured pictures come from the Facebook pages or official websites of the mentioned places.